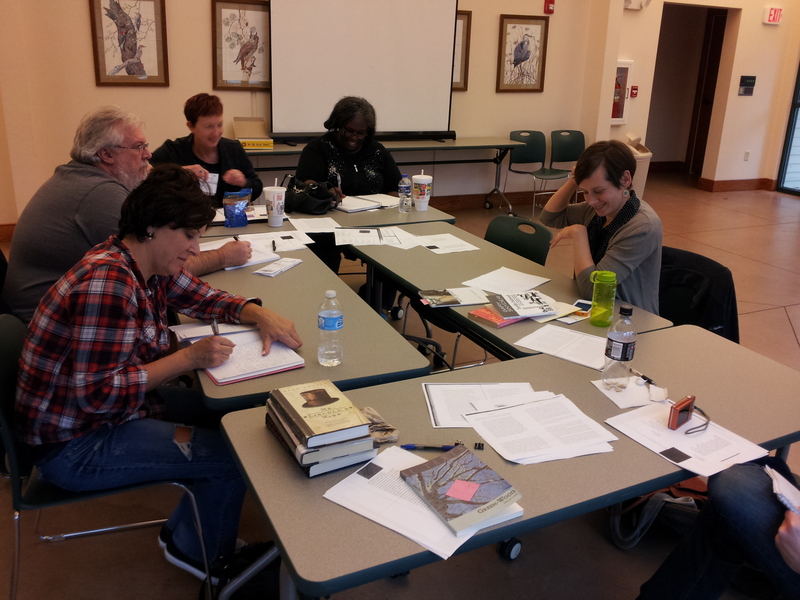 Writers practice journaling during a Vachel Lindsay Association workshop at Adams Wildlife Sanctuary, November 2013. Vachel Lindsay expressed on many occasions his firm belief that educating the community in the appreciation and creation of literary arts was a worthy pursuit, and as such the VLA is committed to offering workshops to local writers of all levels who want to explore the craft of writing with a group of other interested individuals. Guest Instructor: Janice N. Harrington writes poetry and children’s books. She grew up in Alabama and Nebraska, and both those settings, especially rural Alabama, figure largely in her writing. Her children’s books, The Chicken Chasing Queen of Lamar County (2007) and Going North (2004), both from Farrar, Straus and Giroux, have won many awards and citations, including a listing among TIME Magazine’s top 10 children’s books of 2007 and the Ezra Jack Keats Award from the New York Public Library in 2005. Harrington’s poetry appears regularly in American literary magazines. She now teaches in the creative writing program at the University of Illinois. Workshop participants in daylong workshop at Lincoln Memorial Gardens. 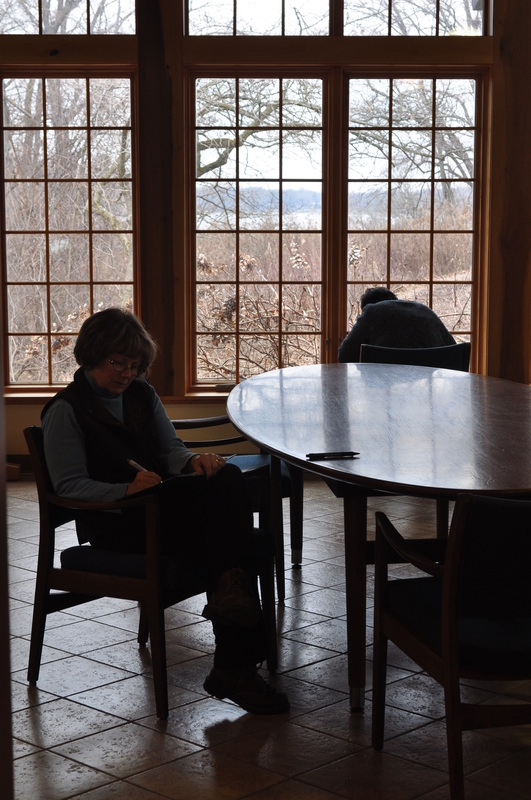 The registration fee for each workshop is $10 (or $7 for Vachel Lindsay Association members). Registration forms are due one week prior to the workshop. Download the Fall 2015 Workshop Registration. Contact VLA at vachellindsay@gmail.com or via the Contact page if you have questions.